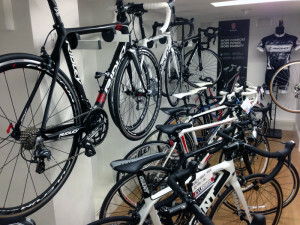 Don Valley Cycles opened its doors on June 7th 1993. 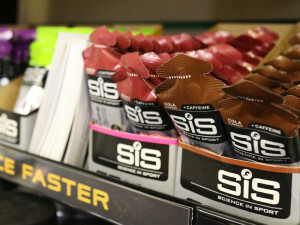 Founded by former Great Britain cyclist, Martin Maltby, the shop fast became a hub for local cyclists, and main sponsor for the Doncaster Wheelers Cycling Club. 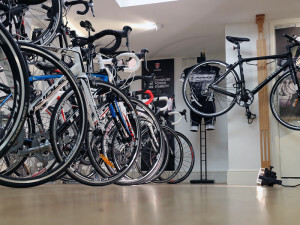 Don Valley Cycles has supported cycling locally since the day the doors opened. Martin opened the doors in 1993, and his cycling experience stretches even further back.